According to police, on Tuesday August 18, 2015, a family from Brooklyn, New York, was staying at the Howard Johnson’s on Victoria Ave. in Niagara Falls. Hotel maintenance was alerted that a baby had been locked in a safe in the family’s room. Subsequently, a maintenance worker attended the room and removed the baby from the safe. The baby was alert and crying. The parents, who were on scene, immediately took the child and left the hotel prior to police being made aware of the incident. There is no information on how the baby ended up locked in the safe. Police wish to locate the family to ascertain the welfare of the child. The hotel room registered to a person from Brooklyn, New York. The licence plate associated to the hotels guest is New Jersey marker, B31EUB which is registered to a 2015 Grey Ford passenger van. At approximately 7:00pm, the New Jersey family contacted the Niagara Regional Police Service from Markham Ontario, where they were staying with friends. The family was unaware of all the attention they had received and were very co-operative with investigators from the Child Abuse Unit. 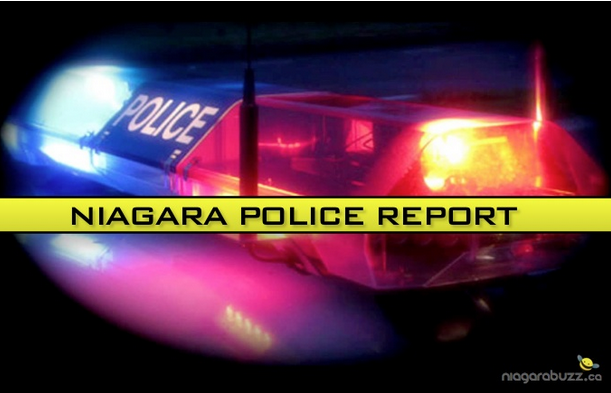 It appears that while the family was vacationing in Niagara Falls, the young child was accidently locked inside the safe during a game of hide and seek between siblings. The child was found to be in good health and this investigation is now closed. Several news agencies in both Canada and the United States, reported on this investigation and numerous tips were provided to police, resulting in a positive outcome. The Niagara Regional Police Service would like to thank media, Canadian and United States Border Services, New York Police Department and the public for their assistance in locating the family.